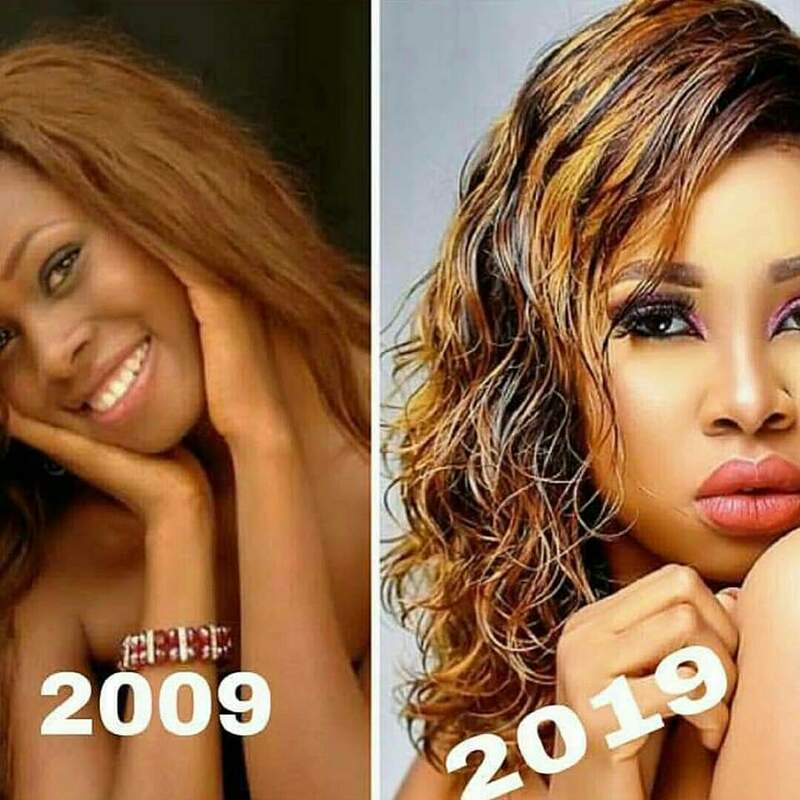 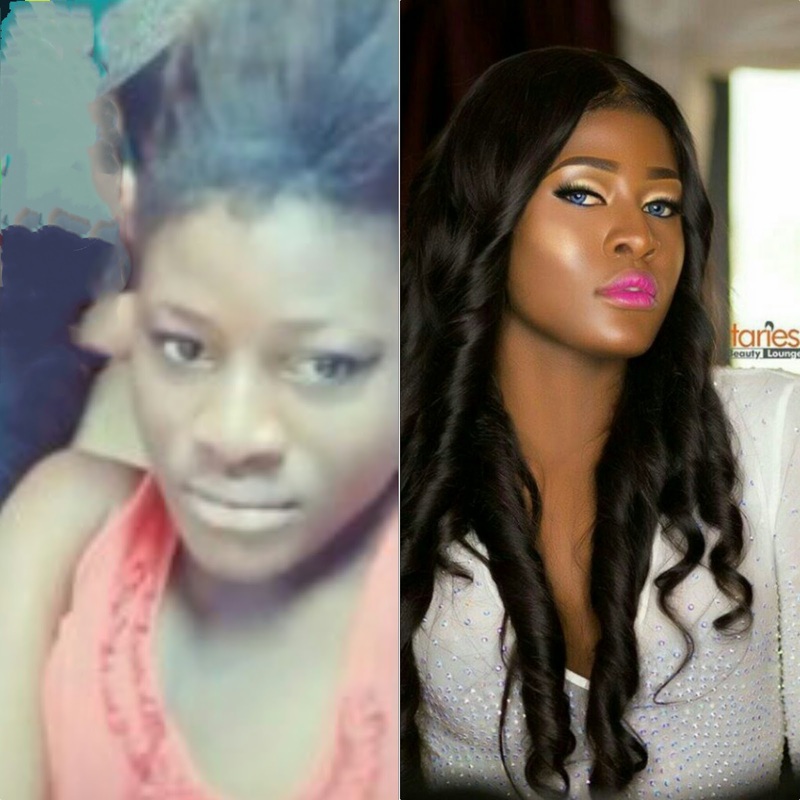 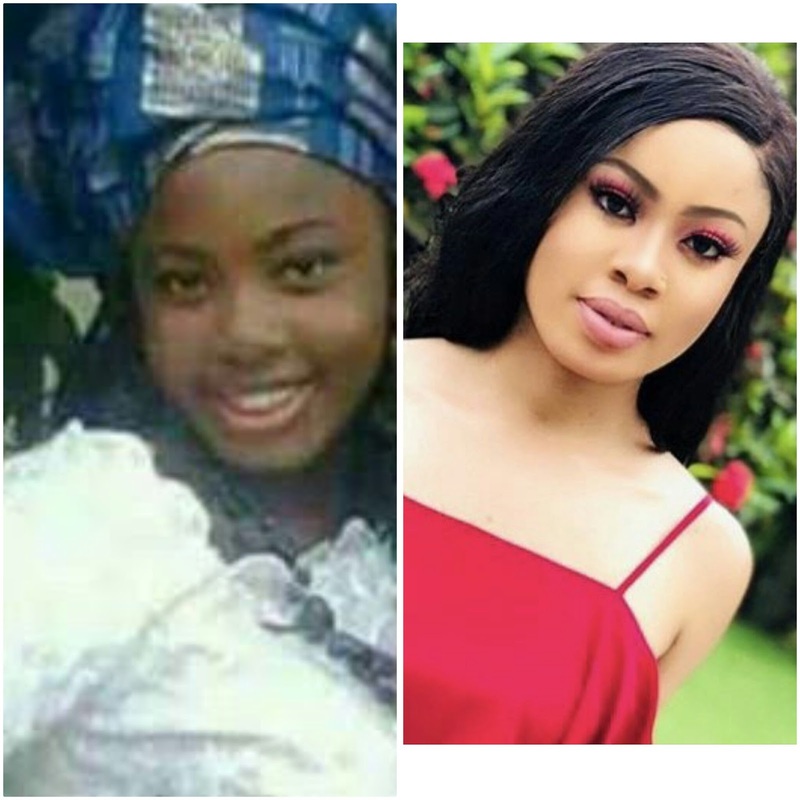 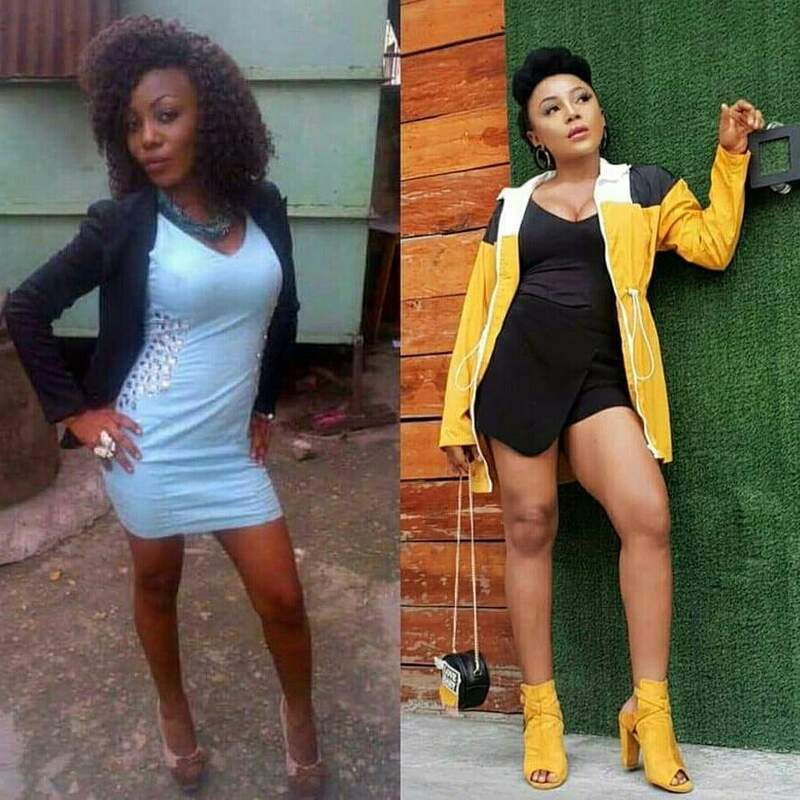 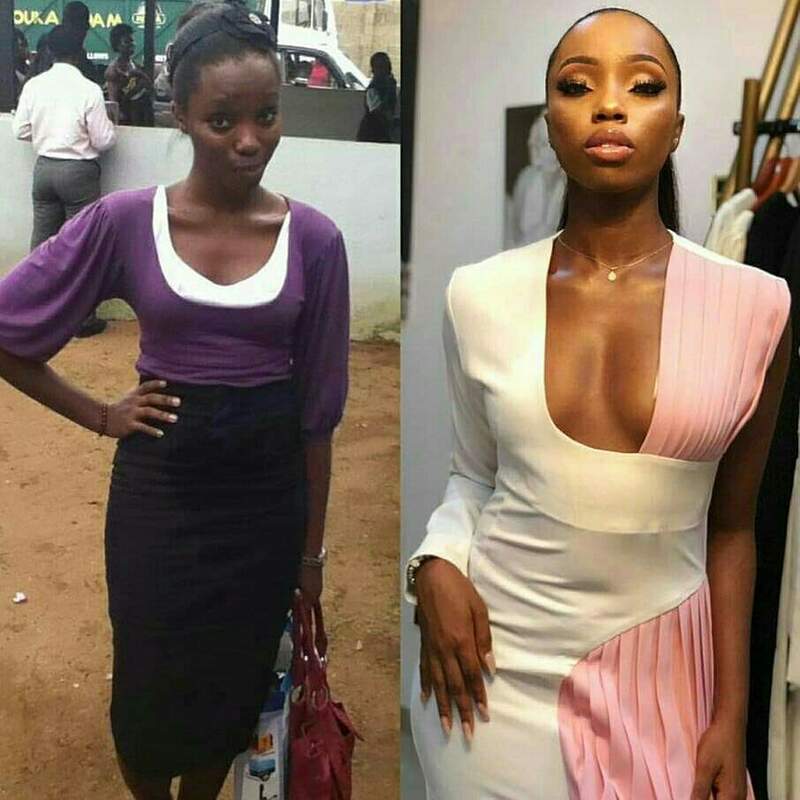 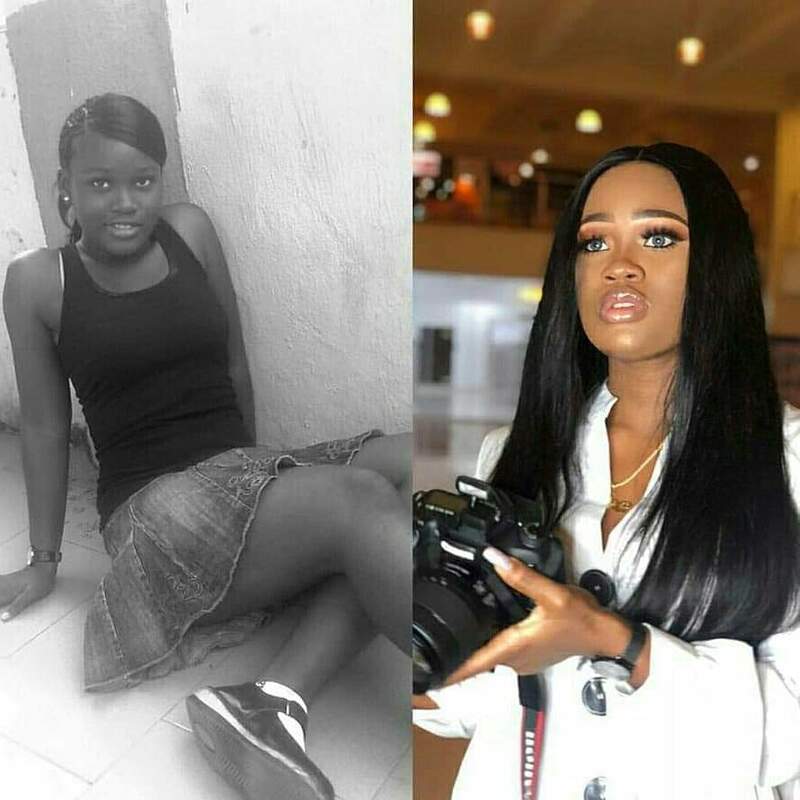 Our favorite big Brother Naija celebrities are breaking the internet with their throwback photos for the trending #10yearChallenge and we can’t help but be amazed at the transformation. 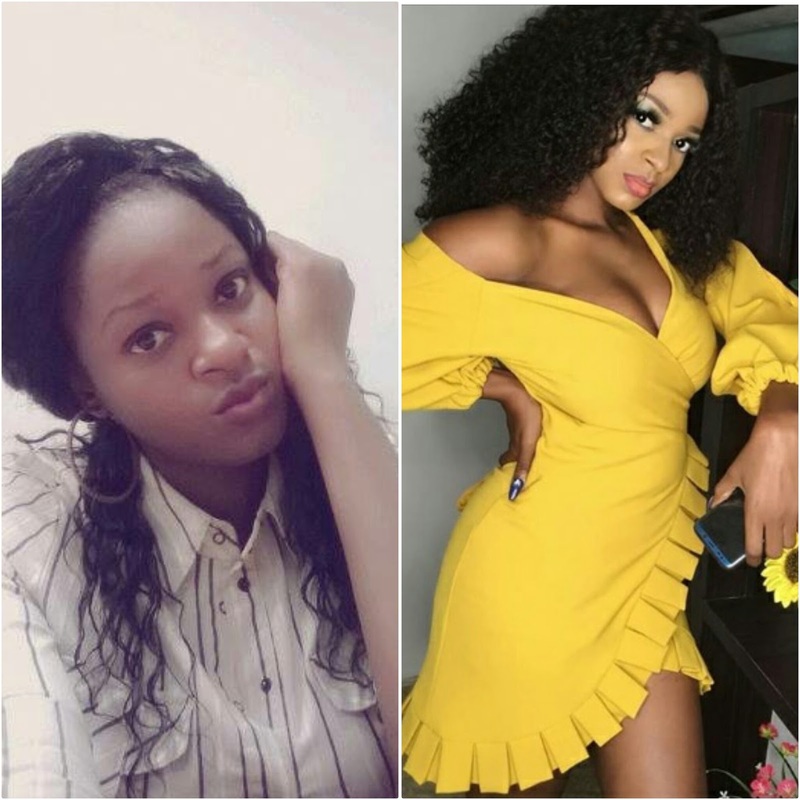 I bet you can't help but agree with me that the glow up of the Big Brother Naija 2018 ex female Housemates is Astonishing. 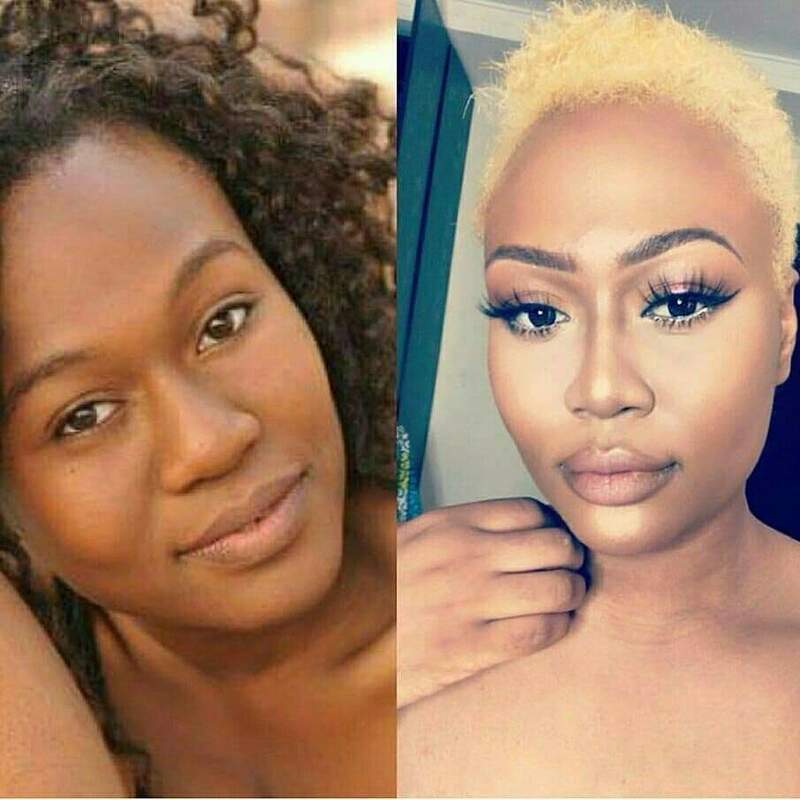 We give God the glory on their behalves. 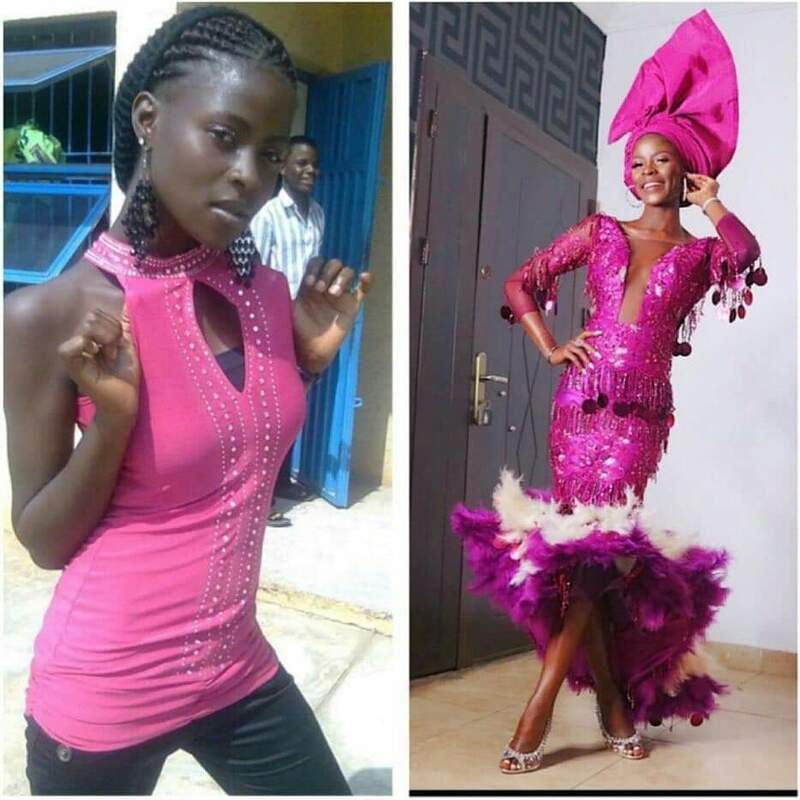 Some of the girls did not look like their old selves, some others like Koko, Bambam, Ifu completely aged backwards, while others like Cee-C, Alex, Nina, Vandora, Princess simply fine-tuned their already existing beauty.